Investec Asset Management has strengthened its emerging market fixed income team with the appointment of Juliet Lim as a senior investment specialist. 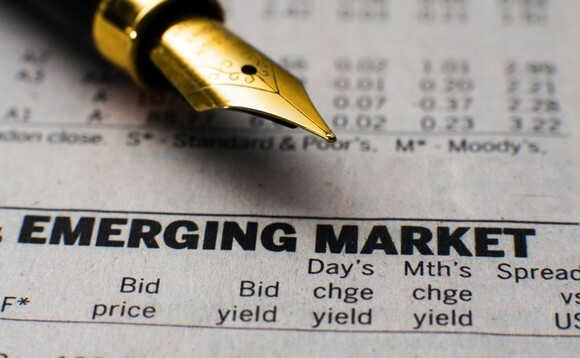 She will focus on global emerging market corporate debt and will report to Victoria Harling, portfolio manager of the Investec EM Corporate Debt strategy. Lim joins from Morgan Stanley Investment Management where she was a senior analyst in the emerging markets corporate fixed income team, having worked on the firm’s flagship corporate bond fund. Investec AM managed over $145bn as of end March 2018.